Cleveland Cavaliers big man Tristan Thompson hasn’t had the best year. 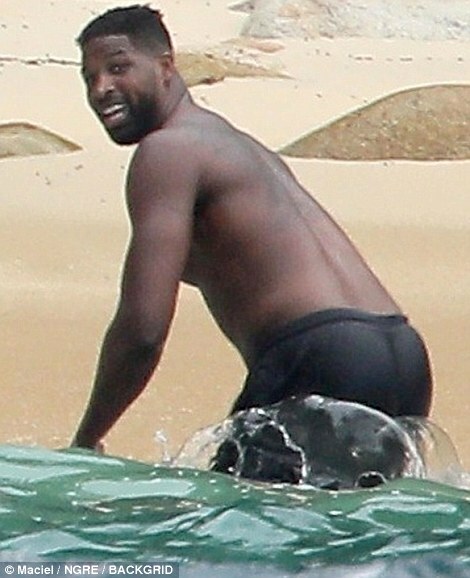 From putting up career-low numbers on the court to being caught cheating on longtime girlfriend Khloe Kardashian with multiple women to getting into a nasty altercation with rival Draymond Green at a party, the 27-year-old has been in the news for all the wrong reasons lately. However, the 6-foot-9 center was finally seen enjoying himself with his girlfriend after a rough few months. 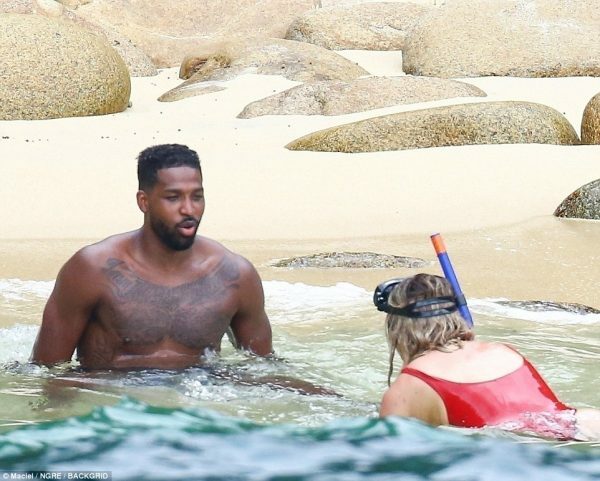 Thompson and Kardashian were happily and romantically vacationing together in Mexico on Wednesday, per the Daily Mail. Although Thompson made quite the mistake by cheating on the then-pregnant Kardashian, it’s good to see the couple in good spirits. Despite the drama, the 2016 champion and reality star have really made it work and appear to have put the past behind them. 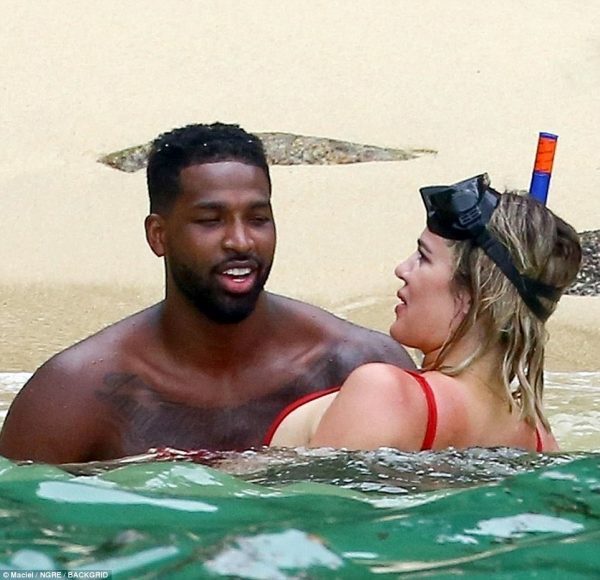 Kardashian has been in multiple relationships with NBA players over the years. 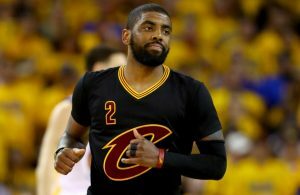 The 34-year-old was married to former NBA star Lamar Odom for seven years and briefly dated reigning NBA Most Valuable Player James Harden. 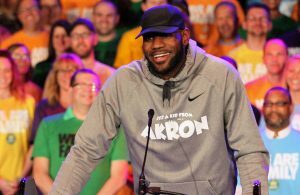 She and Thompson got into a relationship shortly after the Cavaliers won the 2016 NBA title. Thompson can have the time of his life in Mexico; however, it’s time to get back to work soon. Training camp is set to begin next month.